The rural, roadside fruit trees of southern Australia are an enormously under-valued cultural, horticultural, ecological and aesthetic resource. Tasmania, Victoria, South Australia and southern New South Wales in particular are the guardians of a valuable national gene pool, of which all Australian residents ought to be proud. The south is the pome and stone fruit basket of Australia for good reason - because it is one of the few regions in this vast, arid continent where the climate is favourable. Right across our temperate south, from the east to the west, our country roads are lined with apples, prunus – especially dessert plum, cherry-plum and peach – figs, pears, loquats, chestnuts and more. 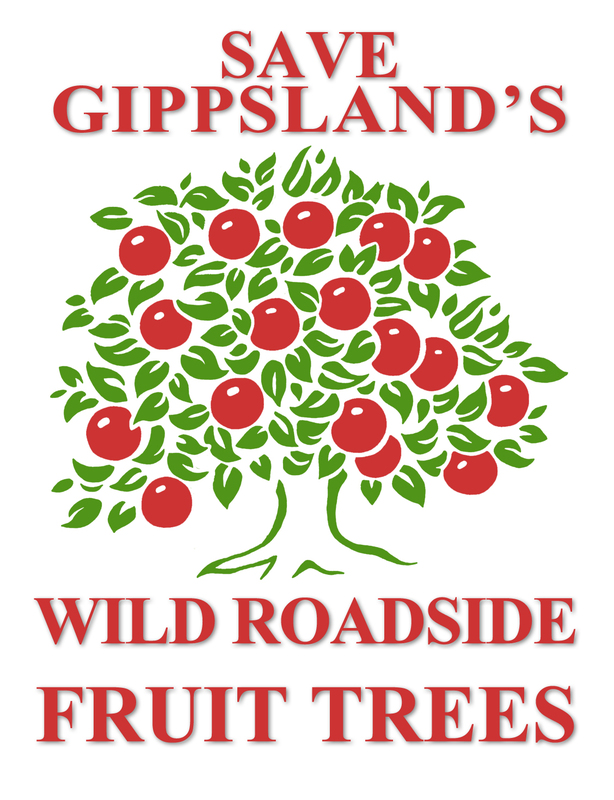 For example in the state of Victoria, the regions of Gippsland, the Alps and the Macedon Ranges, with their wild roadside trees, are treasure troves of diverse fruit DNA. They may grow by roadsides, or around abandoned homesteads and farms, or in back alleys and behind shops. Compared with noxious weeds such as gorse and blackberry, these fruit tree species present a very low risk. Stock will readily consume any chance seedlings. The trees are found on roadsides largely because they prefer the rainwater run-off provided by sealed road surfaces. They are unlikely to survive in the climatic conditions that prevail throughout most of this hot, dry continent. Large areas of the southern states are completely devoid of wild fruit trees. * A source of virus-free rootstock.